When Jesus heals an invalid on the Sabbath, he stirs up a hornets nest among the Jewish leaders. It was the triggering event that started their persecution of him. 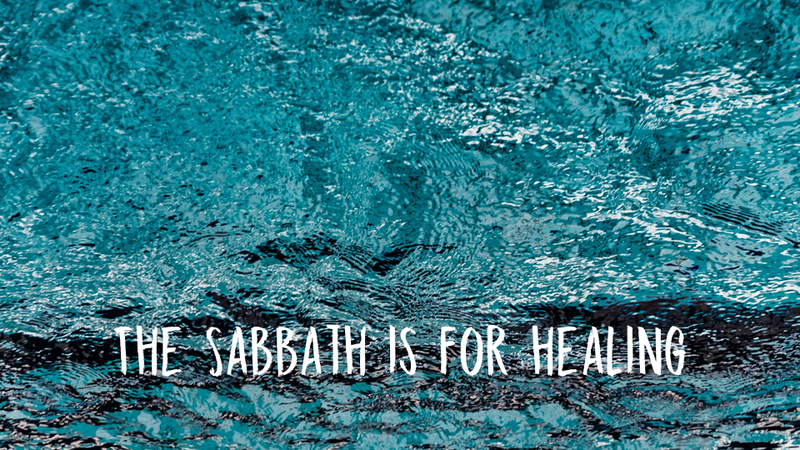 The sabbath is a big deal, but why? That’s what this passage explores. 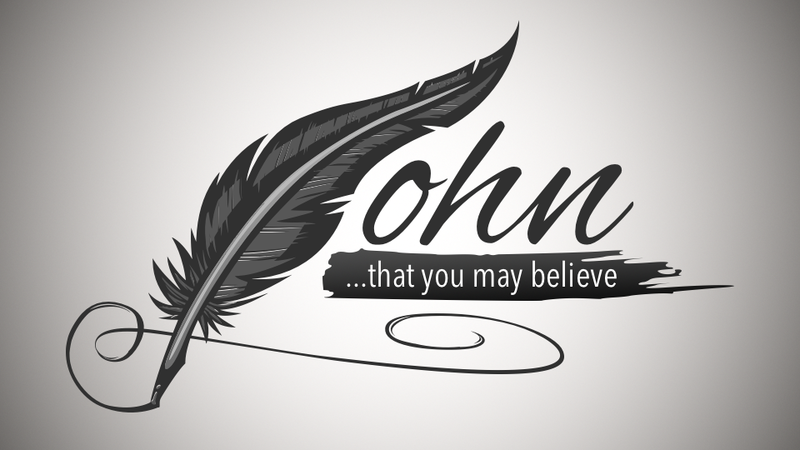 The attached audio is an abridged version of the sermon that was preached on July 8.